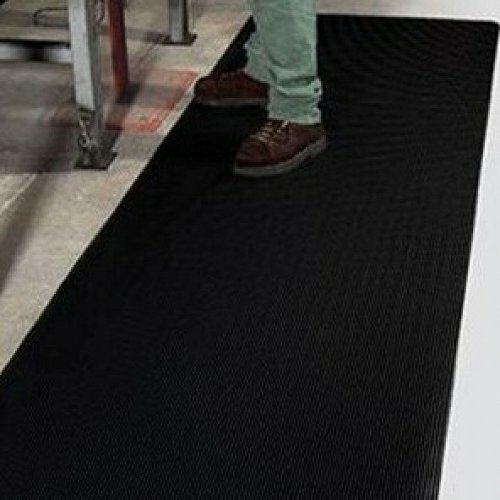 KleenSweep Durable is our most popular Anti-Fatigue matting. Its round ribbed surface pattern is easy to maintain. 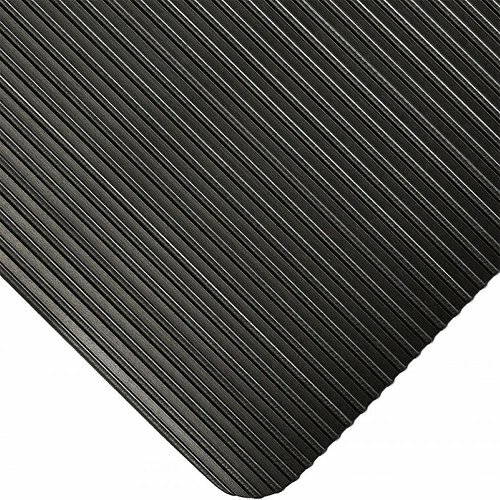 The ribbed design makes it easy to sweep or mop at the end of the day. It is well wearing, even in heavy use areas. 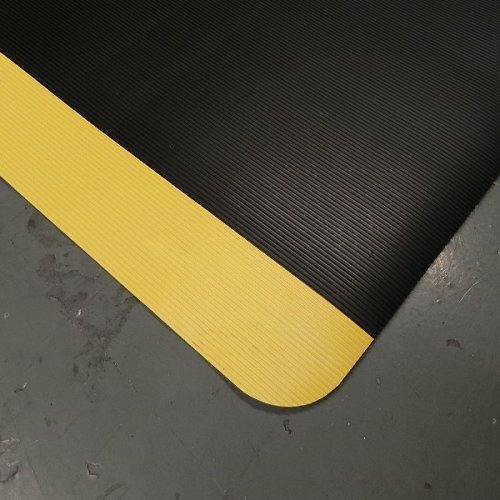 Used in many long standing positions, such as staff Anti-fatigue for Spotlight, this matting reduces fatigue due to the soft sponge base. The flexible Vinyl surface adds to the overall comfort while also providing resistance to many common industrial chemicals and solvents. KleenSweep comes in standard sizes or can be made to measure. You will feel the difference in one day. x 600mm - 900mm and 1200mm.